^ I've never seen Babe, but now I know where that quote came from in Archer, so thanks. I love 2001. 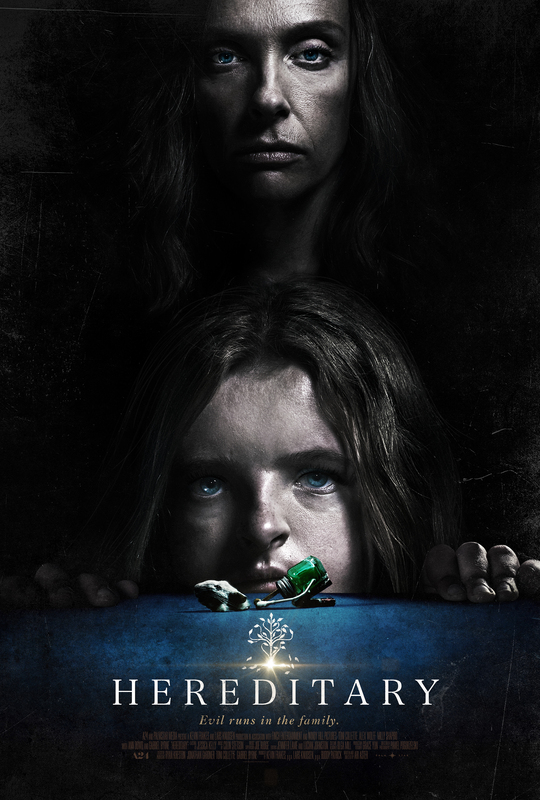 I liked it before I had any idea what was going on, just for its mood and cinematography (and I think the visual effects hold up very well), and I liked it after finally getting around to reading about what it's all about. I like Barry Lyndon too, which I saw for the first time recently. In preparation for a trip to the eternal city tomorrow morning, I just re-watched Ridley Scott's oscar winning documentary from 2000, with Russell Crowe and Joaquin Phoenix as guides. Will not say I was not entertained. Crazy Rich Asians was hilarious and accurate haha. More towards the 'Crazy' part from my perspective. Watched this last night with my son. What a visually stunning movie this is! I wanted to like it and I did, right until the last 20 minutes or so when things started to get a little silly. Not a bad film overall. Nice cameo from Aunt Lydia too. 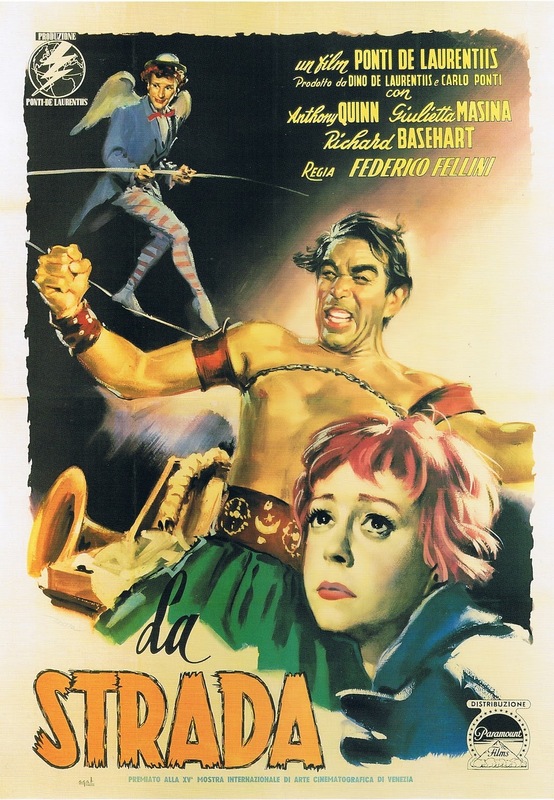 Watched 'La Strada' for the first time yesterday evening. I saw this at the Museum of Modern Art recently. I had not seen it at the cinema for 20 years. The performance of Quinn is quite extraordinary, especially if you got to know him in the Euro schmaltz he did later in life to cash in. 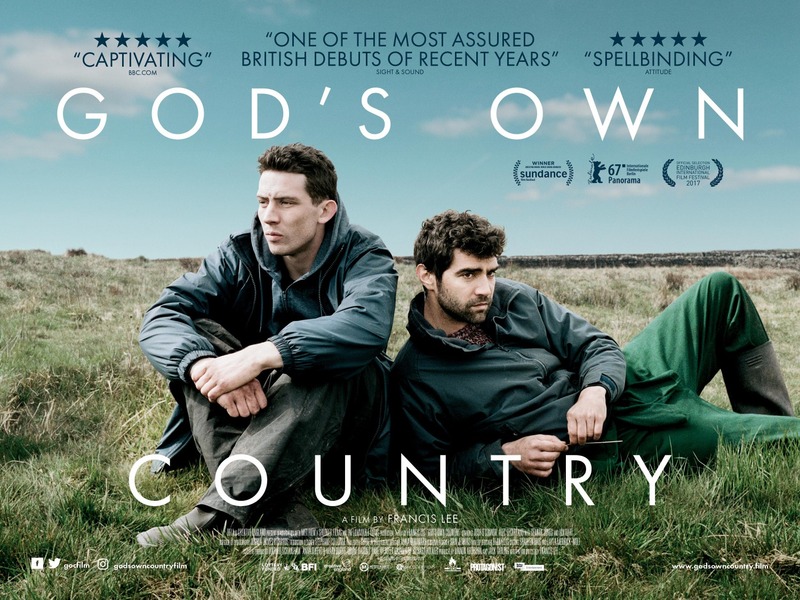 He captures a range of emotional sadness that is so heart breaking that the film is almost unbearable - the stupidity of not accepting love from another human for no reason except shear cussedness is so perfectly portrayed. 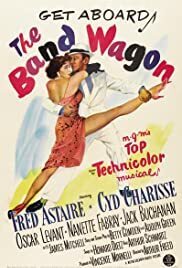 The structure is much like Singing in the rain but with worse acting(Cyd Charisse is a graceful dancer and I loved her bit in Singing in the rain but I begin to see why she rarely got leading roles..), not nearly as funny, fewer memorable songs and absolutely no chemistry in romance department. It's not a bad movie, but frankly it doesn't live up to the hype. So what do you want from pairing the great female Hollywood dancer of all time with Astaire? ACTING?! So when Pavarotti lumbers across the stage but hits the high notes you're gonna say, lose some weight? This was good, and unlike any other movie I have seen (if it used animation it might be comparable to Waltz with Bashir). Joaquin Phoenix prowls with a damaged animalistic intensity along some dark corridors of the human psyche in this violent tale of sexual, political perversion and human corruption. The direction and cinematography give this film a poetic fluidity in its visual realisation. An intense cinematic experience not for the faint hearted which delve deep in to that heart of darkness which resides within man. 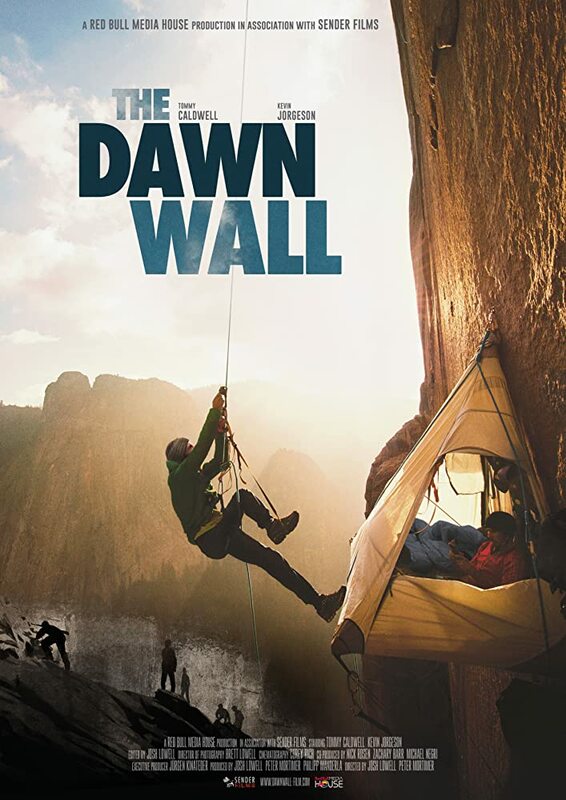 saw the Dawn Wall documentary last night and thought it was great. I'd say it has oscar potential, although the field is pretty stacked this year (and a sports movie won last year which might move some votes around). As a climber, I wished it had focused a little more on some of the technical elements, but it is obviously trying to find mass appeal. The behind the scenes stuff that played after the credits was interesting--seeing how they got the camera crew in place and managed to get some of the shots.